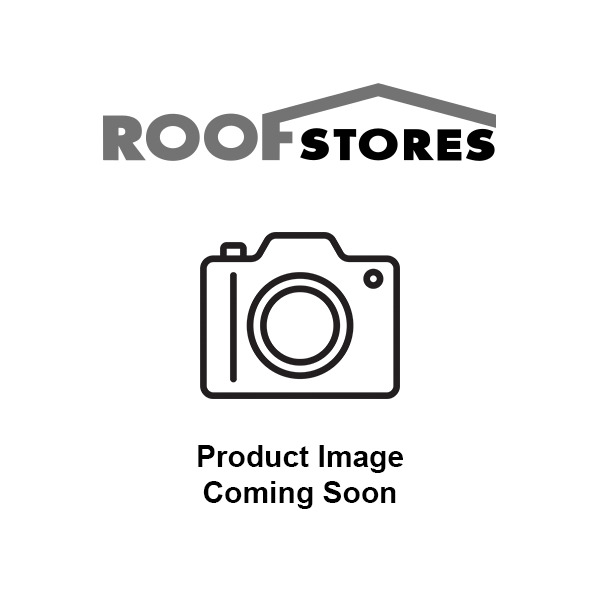 Ubiflex High Tack Sealant - 290ml. Ubiflex High Tack Sealant is a high performance, strong adhesive sealant with a very high grip. 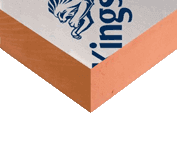 It forms a durable bond to tiles, slates, mortar or brickwork and is ideal for sealing overlaps. ✓An adhesive designed for use with Ubbink Ubiflex. ✓Creates a strong bond between Ubiflex flashing and most roof coverings. ✓Prevents wind uplift and other elemental damage. 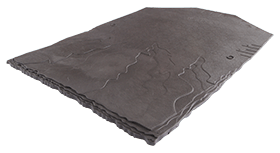 ✓Essential for use on slate or plain tile pitched roofs. ✓Ubiflex sealant contains no acids, alkalis, silicones or isocyanides.Approximate coverage of 5 meters. Fit the Ubiflex High Tack Sealant into the pointing gap and hold in place. Fold down and dress Ubiflex to the roof covering, and apply spots every 150mm, or a continuous bead of sealant and press down firmly. Apply a continuous bead of High Tack between a 150mm overlap, close to the edge, and press firmly down to seal. Used for Pointing in Ubiflex around brick work on stacks etc.